The Boathouse, in remote, Scenic Cumbria, is inherited by Sophie Daynes, who cherishes it for its family associations. Her boorish husband, in his forties and obsessed by his mistress, is only interested in its cash value. And in some woods not far from the house, a mysterious man is living in a caravan. Local rumour has it that he is a villain on the run. Gossip, greed and passion make a volatile mixture in high summer - and then the pleasure steamer churns up more than mud from the lake floor and something terrible is revealed, changing all the lives of those connected with the Boathouse. 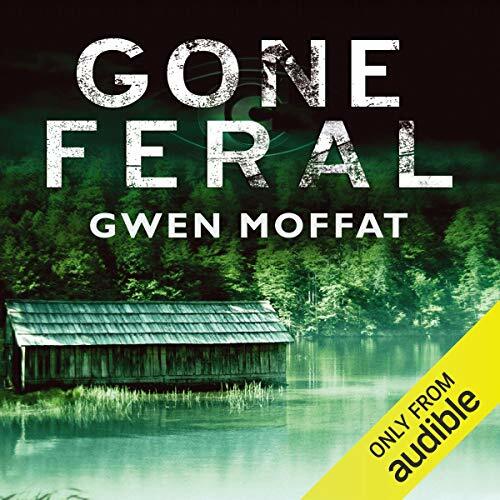 ©2007 Gwen Moffat (P)2014 Audible, Inc.